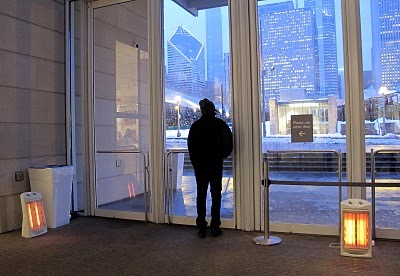 When the winter wind off Lake Michigan howls and the wind chill drops to single digits, it can be daunting to make your way across Chicago’s Loop. Walking across the Chicago River from Union Station or stepping out for a quick bite to eat during the lunch hour can suddenly feel like a treacherous excursion into the elements. On days like that, it seems that no amount of deep dish pizza can warm the cold Chicago soul. The winter of 2011-12 has been relatively mild so far; however, last week’s storm proves that winter is still here, and some might argue, we still have a long way before spring arrives. Embrace the Pedway. Chicago’s underground pedestrian walkway – the Pedway – spans five miles, links 50 public and private buildings and covers more than 40 blocks in the Central Business District. Many Chicagoans are surprised to learn that you can walk from the northeast part of the loop at Columbus Drive all the way to Randolph and LaSalle — completely underground. The Pedway also enables access to Chicago shopping (Block 37, Macy’s), municipal buildings (Daley Center, City Hall and the Thompson Center), hotels (Fairmont, Hyatt Regency) and various CTA subway stations. Take advantage of office lobbies. Many of BOMA/Chicago’s member buildings have stunning (and warm) lobbies packed with a variety of different amenities. The lobby concourse at the Illinois Center, for example, has everything from a dry cleaners to a shoe shop to a pharmacy, not to mention dozens of dining options. Don’t have time to stop and shop? Take cover from the elements by taking a short cut through one of the lobbies. This humble blogger has been known to cut from Dearborn to Clark via the Chase Building and from LaSalle to Clark via 231 South LaSalle. 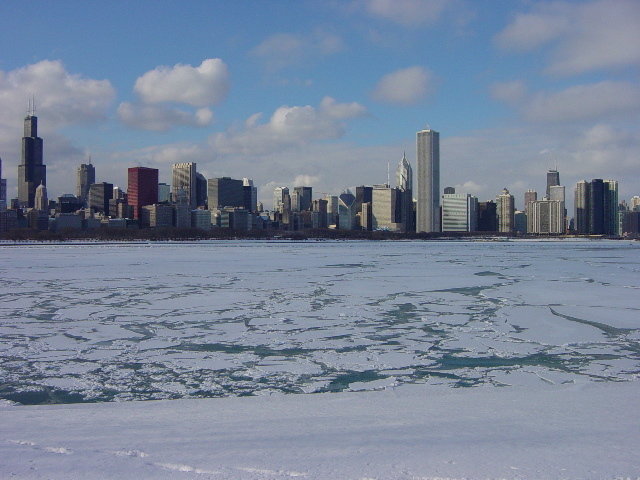 When you consider these resources, weathering another Chicago winter doesn’t seem so bad. 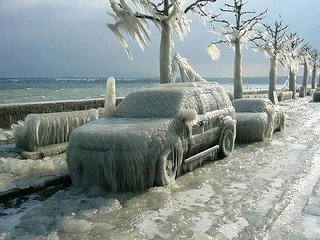 What advice do you have for getting around Chicago when Old Man Winter has arrived?